Any book fortunate enough to kick off with a forward by Ron Howard is off to a great start, but the introduction by author and photographer Rob Bredow makes it very clear what his ultimate goal for the book is. In the same way that watching Dennis Muren animate AT-AT’s on The Empire Strikes Back inspired Bredow, so he hopes this book gives future filmmakers and FX visionaries a similar experience, and in regards to giving us a peek behind the curtain of the making of a major motion picture, he certainly succeeds. An early chapter is called ‘The Journey’, and that’s exactly what this book is, taking us from the Dolomites in Italy to the Canary Islands and back to the UK and Fawley Power Station where the opening scenes on Corellia were shot. And then to Pinewood, where the bulks of the production was created. 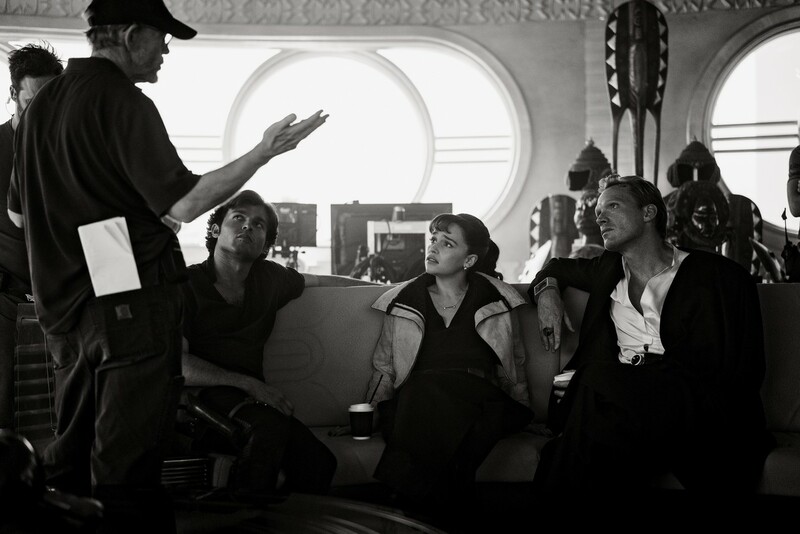 It would be all too easy to box Solo: A Star Wars Story into a separate bracket from the main saga episodes, focused as it is on the journey of one man in a way that the numerical ‘main’ episodes are not, but the film is so much more than that, giving scope to the galaxy and introducing characters we will come to know and adore later down the chronology, all through the unique lens of a scruffy looking scrumrat who one day will help save the galaxy….for a little while at least. 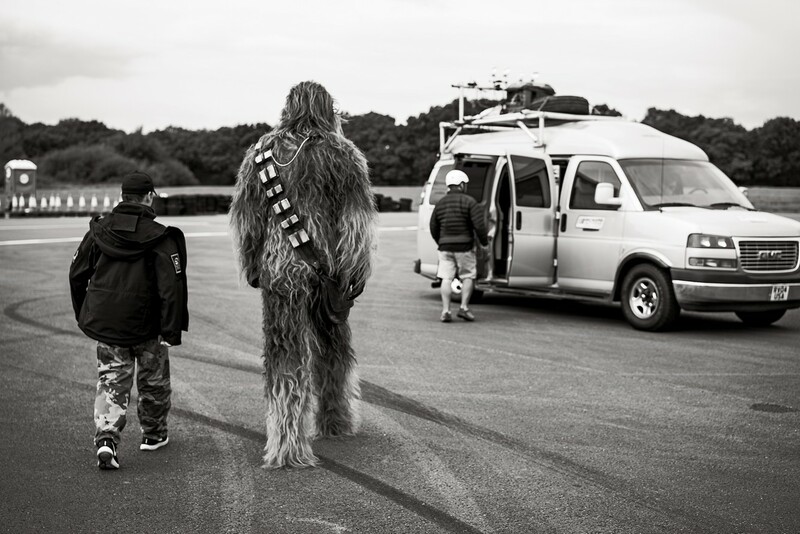 Defining what Solo was going to be was the early task, where it was set and most importantly the waypoints that the team knew fans would want to see. Then the book takes us abroad as we head to the Dolomites, where the background plates for the Vandor Conveyex train heist were shot and digitally manipulated into what I believe is the greatest Star Wars action sequence so far. 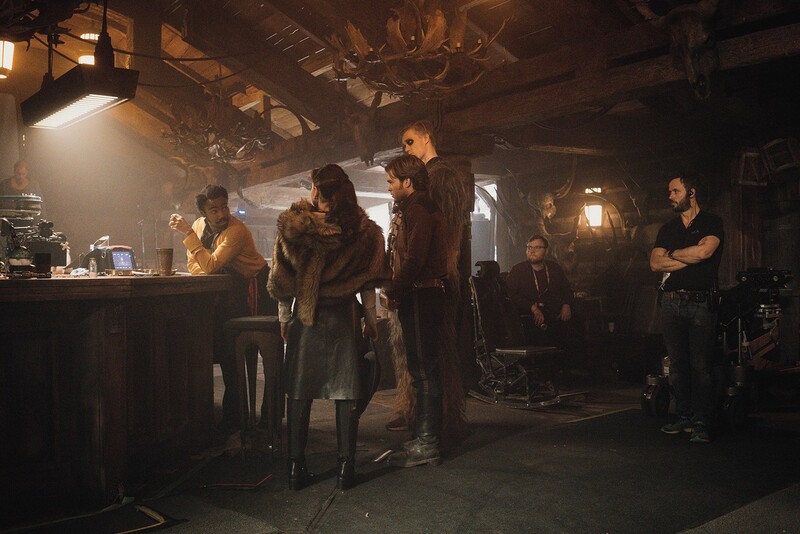 And yet, despite the jiggery-pokery that ILM will later employ, the cinematography and depth is all there in those plates, giving the location every inch of ‘reality’ as if they’d built that track on Vandor and filmed it on Go-Pro’s. What comes across clearly is what a very clever film this is, in terms of technique and innovation. 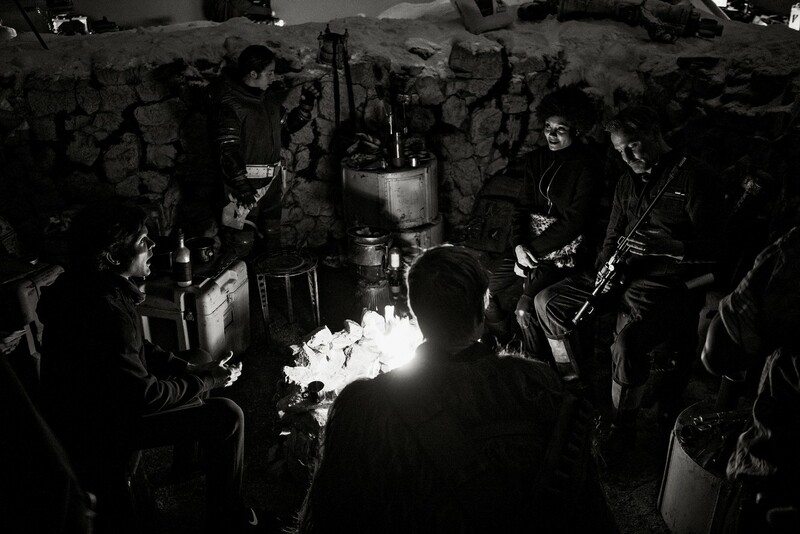 ILM were constantly pushing the envelope – any thoughts of these Star Wars Story episodes being the B-team episodes compared to the A-team saga episodes is instantly shot down in flames. 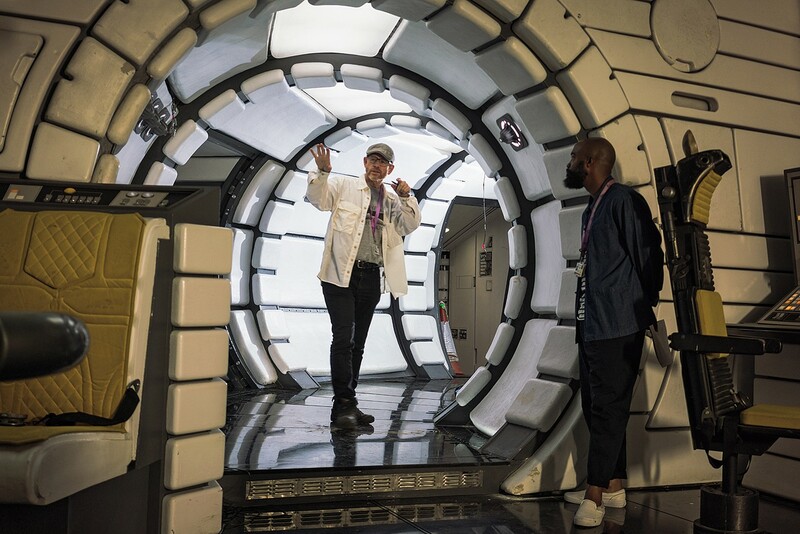 We follow the journey to the Canaries where Savareen was filmed and to Fawley Power Station for the opening scenes on Corellia, and then to Pinewood where the dazzling craft and workmanship of Neal Scanlan and his team shines brightly. 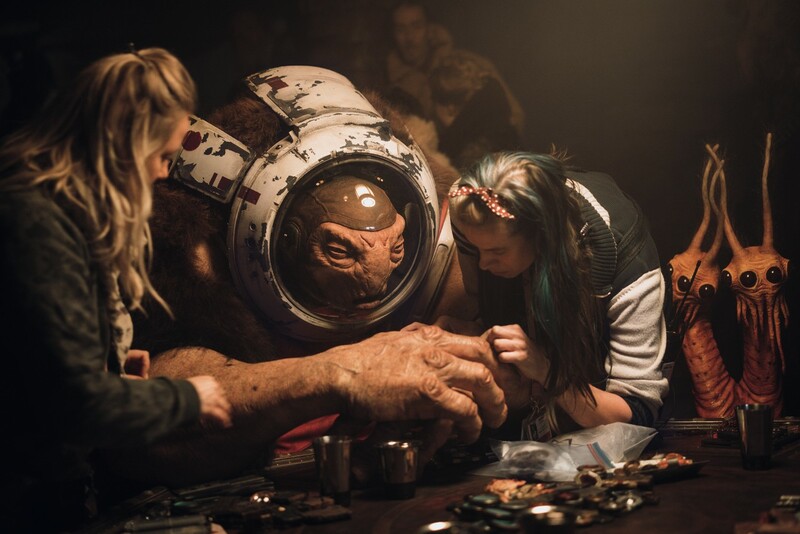 We see creatures that never made it on screen, such as the hairy yak-like kod’yoks, see national treasure Phoebe Waller-Bridge get into costume as L3-37, a character Brewdow describes as a ‘great interdepartmental collaboration’. 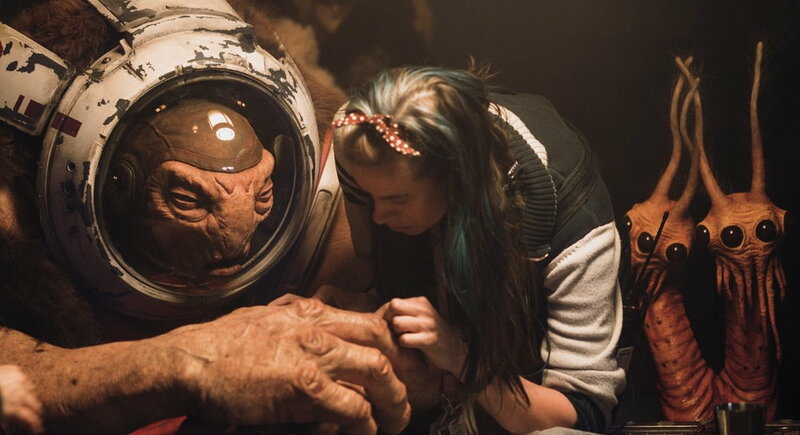 Then we’re into the shoot, and plenty of friendly faces including Warwick Davis, Samantha Alleyne, Katy Kartwheel, Ross Sambridge and Brian Herring as the film – as is almost always the case – is shot out of sequence, and then out on location again and into the darkened rooms of ILM as the film is pulled together. 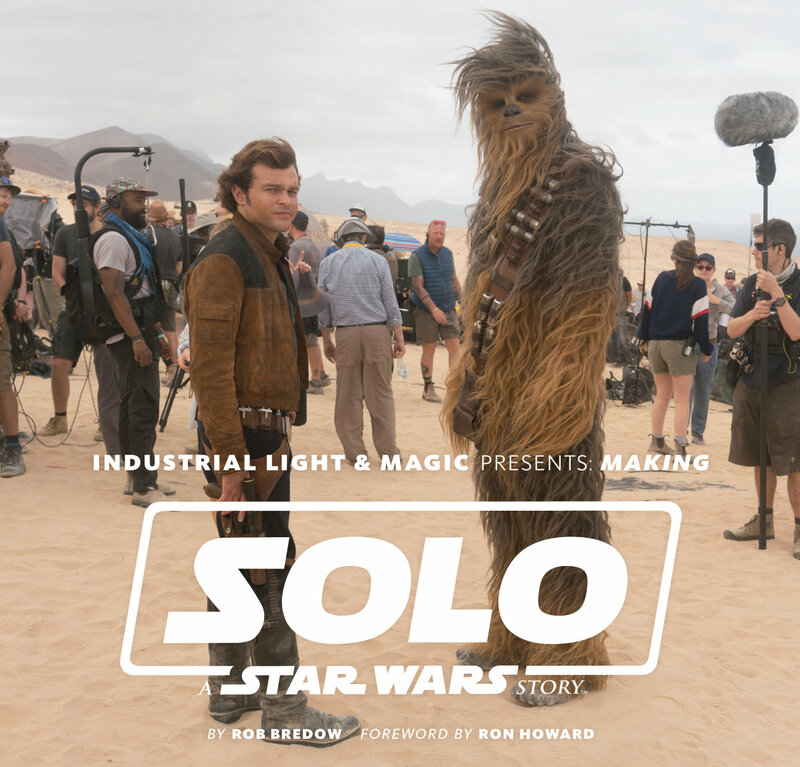 This is a magnificent book that sits beautifully alongside The Art of Solo: A Star Wars Story by Phil Szostak, giving us as much insight – or as much as we can reasonably expect at this juncture – into the making of the film. That the film was essentially made twice is well known. 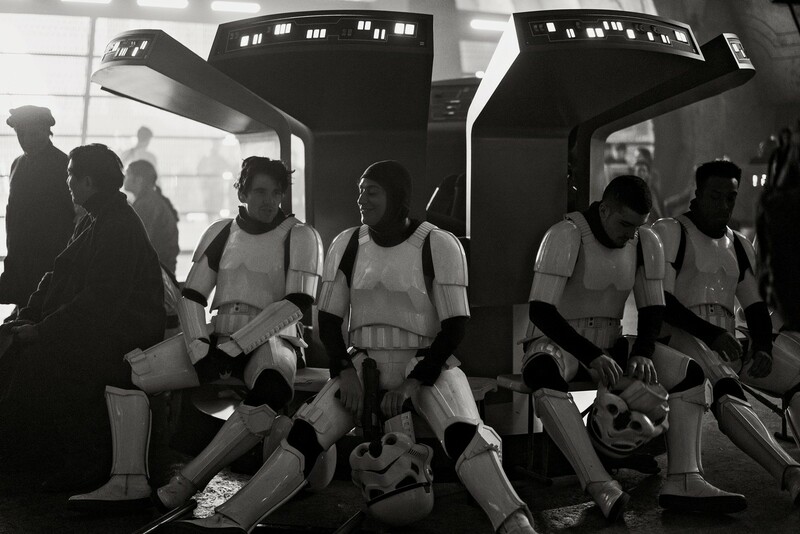 That such a triumphant movie was born from the troubled production – like Rogue One before it – is testament to the creative skills and love for the series Bredow and others very clearly have. If you came out of Solo with a spring in your step, this book needs to be sitting on your coffee table. With thanks to Abrams for the free review copy.